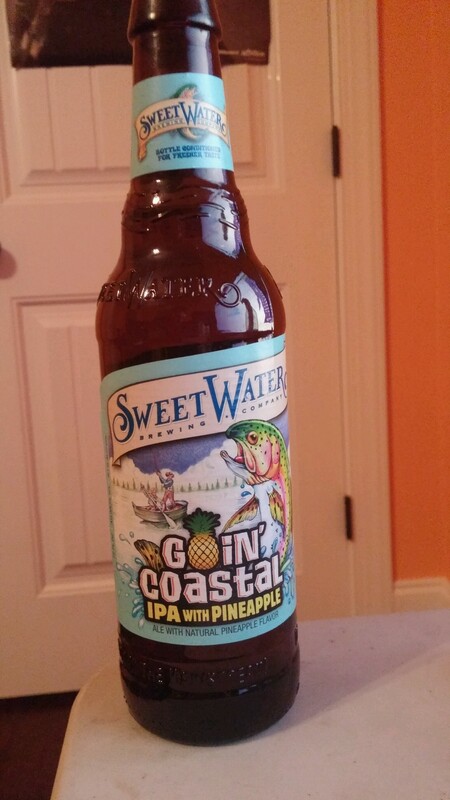 This entry was posted in Articles and tagged Beer Review, Goin' Coastal IPA, Sweetwater brewery. Bookmark the permalink. 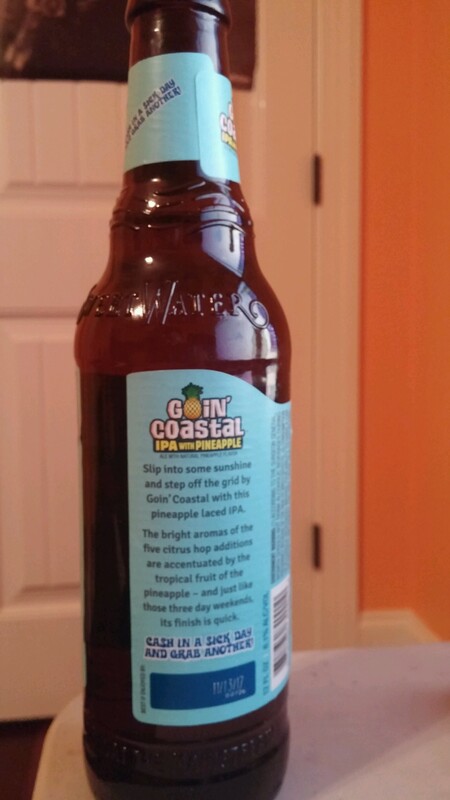 ← Red Hare Brewing: Cotton Tail Orange Creamsic-ale.